Action Bronson. Photo courtesy of Atlantic Records. 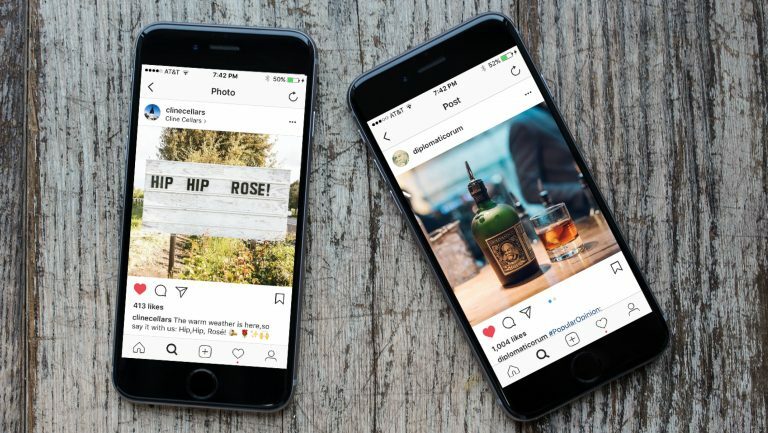 We might think of MSs and MWs as rock stars and influencers, but among millennials, the people who influence the wine market are often Instagram stars, many of whom operate outside the wine realm. Take, for example, the case of the former chef turned rapper Action Bronson and the Sicilian-based natural-wine producer Frank Cornelissen. In 2016, on his Viceland TV show, “F*ck, That’s Delicious,” Bronson ordered—and swooned over—a bottle of Cornelissen’s Susucaru. Suddenly, sales of Susucaru skyrocketed. 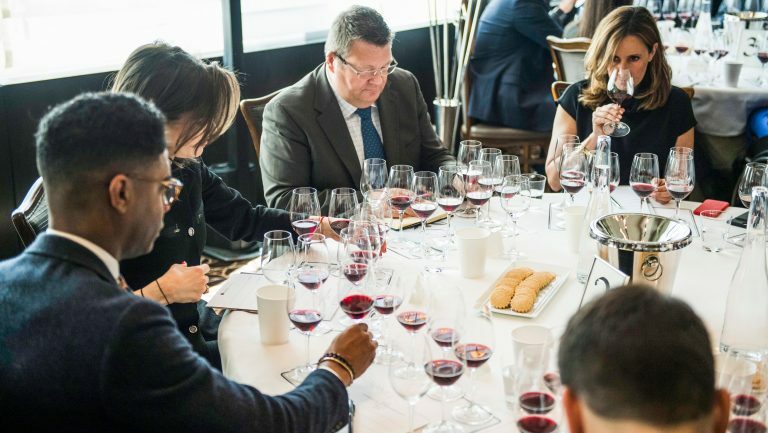 In the month the show aired, roughly 24,000 people looked for Susucaru on Wine Searcher, which had had just 1,300 searches in the entire preceding year. 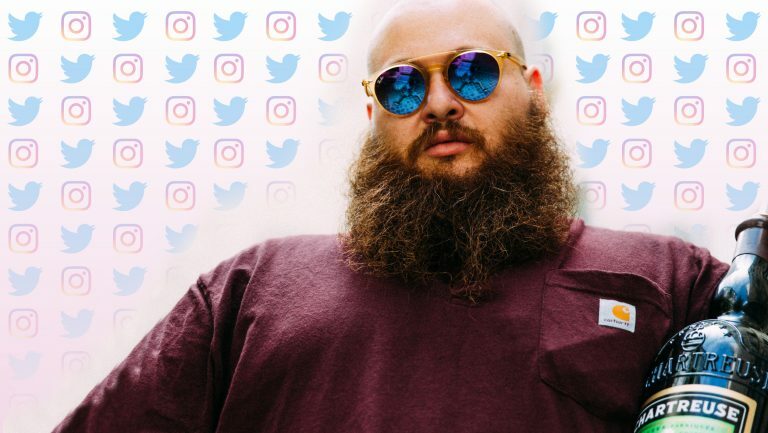 Of course, while an Instagram post by Bronson featuring Susucaru in 2016 did get 8,351 likes, his platform and influence extend well beyond his 1.5 million Instagram followers. Still, the effect he had on Susucaru sales reveals the kind of sway nonindustry influencers can have with regard to brand awareness and wine sales. 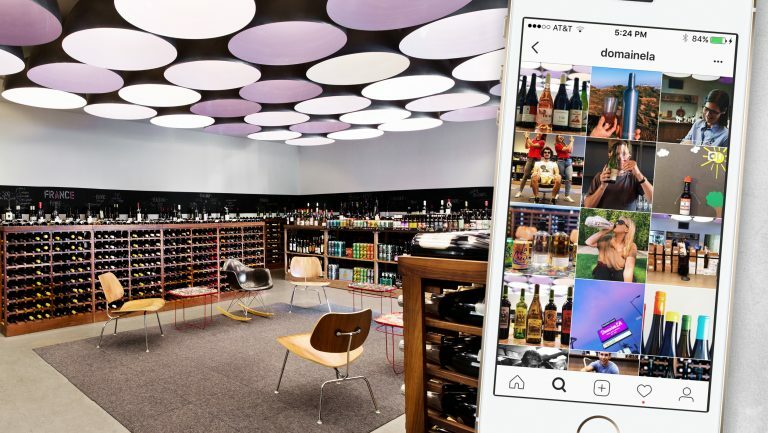 Kaner has observed that the social media personalities that seem to have influential sway in the wine space tend to be a mix of stars both inside the trade and out. 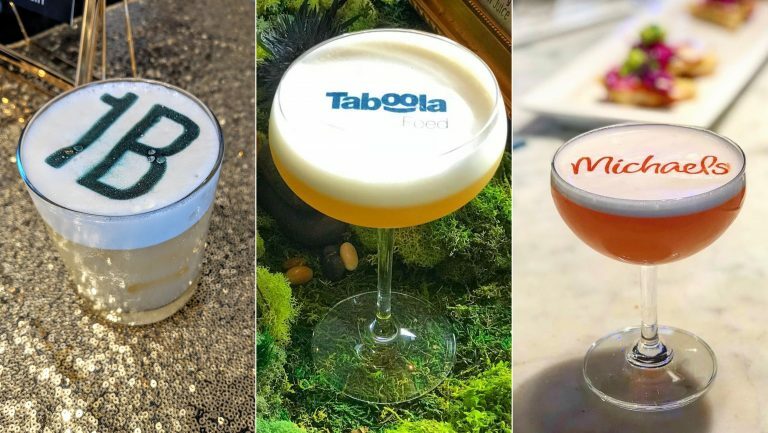 Topping his list on the trade side are winemaker and sommelier Rajat Parr (who has 45.8k Instagram followers), sommelier and natural-wine doyenne Pascaline Lepeltier, MS (20.5k IG followers), and sommelier-entrepreneur Patrick Cappiello (29.8k IG followers). In the middle is comedy writer, film producer, and actor Eric Wareheim, who moonlights in the wide trade as the owner of Las Jaras Wines (335k IG followers). High on the nontrade side are NBA star LeBron James (46.5m IG followers) and Philadelphia pizza restaurateur Joe Beddia, also known as Pizza Camp (31.3k IG followers). 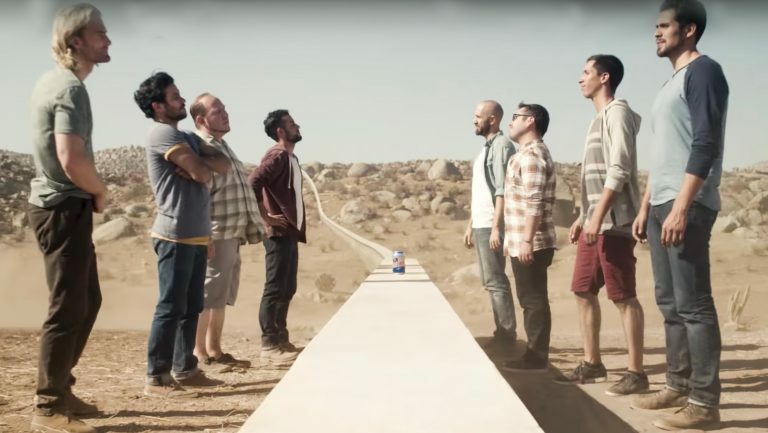 Should Booze Brands Get Political?